First Avenue Editions, 9780822559931, 1pp. 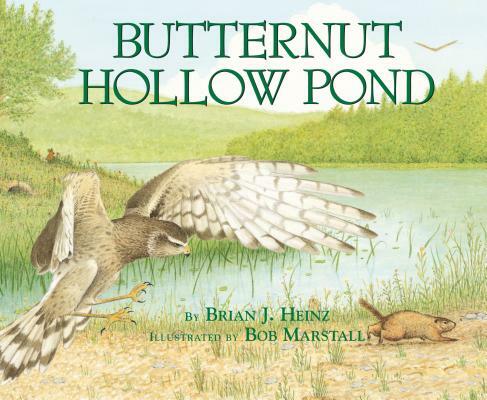 In the course of a full day at Butternut Hollow Pond, readers will meet water striders, snapping turtles, herons, woodchucks, and other animals that live in the pond. Readers will learn how each creature fits into the habitat's food chain.